Alitalia advertising deck produced by Premier Portfolio International Ltd. 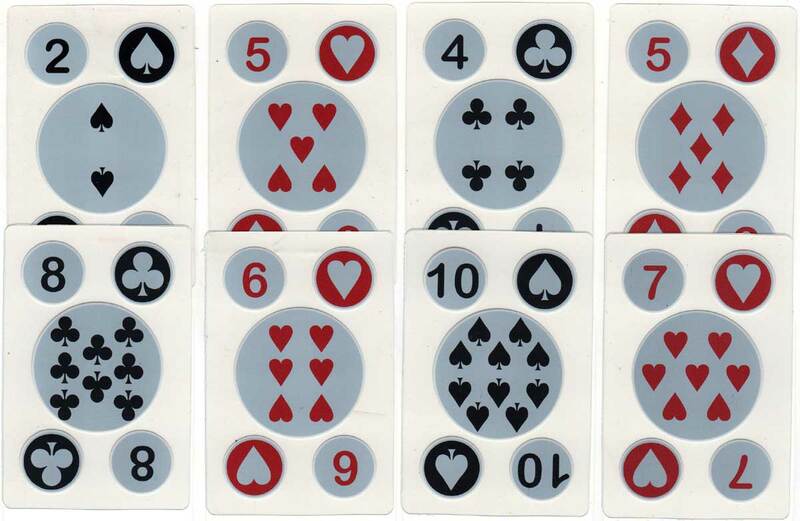 The aces and courts have the same aircraft central design, while the pips have pips in the central disk. 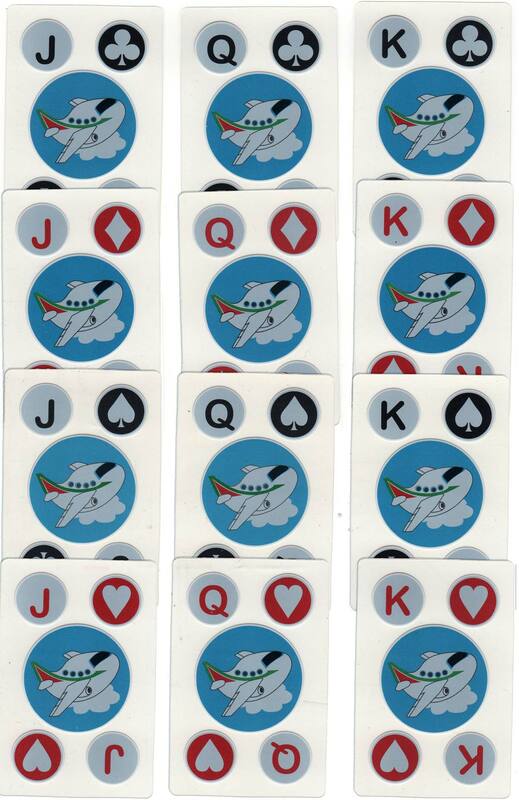 Above: Alitalia advertising deck produced by Premier Portfolio International Ltd. The cards come in plastic wrapper, no box. Images courtesy Matt Probert.